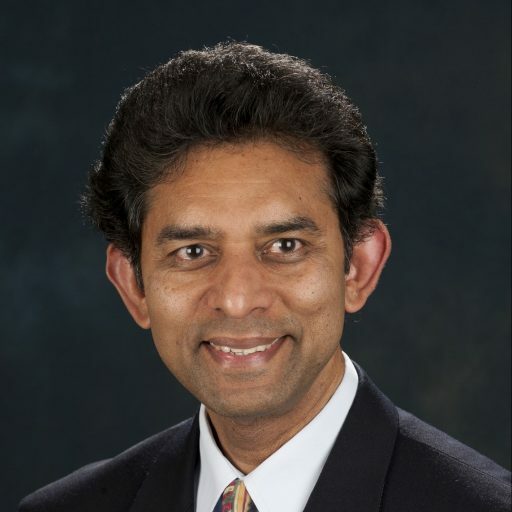 Dr. Jay Kandampully is an internationally recognized leader in the field of service management and Hospitality. Jay is a professor of service management and hospitality at The Ohio State University, USA. He serves as the CTF International Fellow at the University of Karlstad, Sweden; International Fellow at the University of Namur, Belgium. He also serves as a visiting professor at University of Innsbruck, Austria; Nanjing University of Science and Technology, China; University of International Business and Economics, Beijing, China; Furtwangen University, Germany; RWTH Aachen University, Germany; University of Tartu, Estonia. Jay is the Editor-in-Chief of the Journal of Service Management (JOSM) and serves on the editorial advisory board of 11 refereed international journals. He holds a PhD in service quality management, and an MBA, specialising in services marketing, both from the University of Exeter, England. His professional qualification is in Hotel Management from Salzburg, Austria and from the University College Birmingham, UK. His educational qualifications have been well supported by nine years managerial experience in Europe, India and in the USA. Dr. Kandampully began his academic career by teaching the MBA program at the University of Exeter, UK. He subsequently took up the position of Assistant Professor of marketing at the University of Alaska, Fairbanks, USA. Subsequently Jay taught at Lincoln University in New Zealand and at The University of Queensland in Australia, where he was instrumental in developing services marketing programs. He is the author of the bestselling textbook “Services Management: the new paradigm in hospitality” (translated into Chinese), and the editor of the book “Service Management: The new Paradigm in Retailing” (this book is being translated into Chinese) and the editor of the book entitled “Service Management in Health and Wellness Services”. His recent book is entitled “Customer Experience Management: Enhancing Experience and Value through Service Management” and he is the lead editor of the book, “Service Quality Management”, (translated into Chinese, Korean and Arabic). Additionally, he has published over 130 articles and has presented numerous papers at international conferences on issues relating to services management and marketing, service brands and service innovations. He is the founder and chair of the Service Education, Research and Innovation (SERI-Initiative) an organization established to promote service research, teaching and practice in the advancing economies.